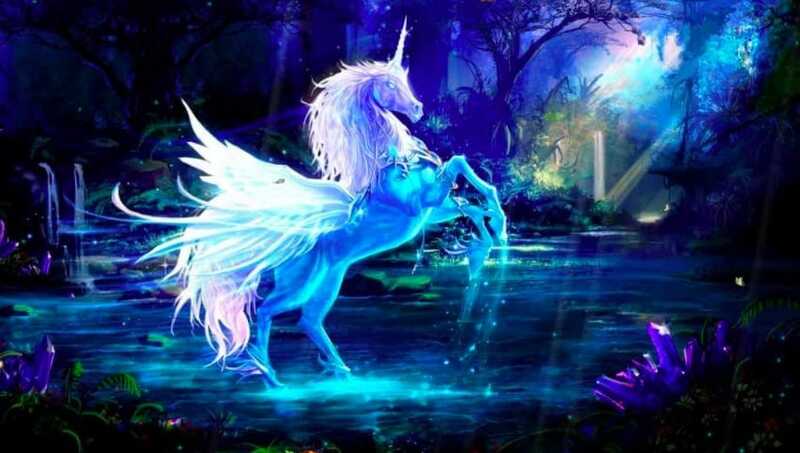 These mythical creatures have been in paintings, stories, and legends for as long as most of us can remember. Unicorns are so impressive that Scotland has even made the creatures their national animal as well as having them appear on their Royal Coat of Arms. With so many myths surrounding the beings, could there finally be an answer to the legend? Back in the 4th century BCE, there were whispers from India about this mythical creature. Ctesias, a Greek doctor, heard the rumors while traveling through Persia. The king told the doctor about this large animal with a foot and a half long horn that had dark blue eyes, a red head, and a large white body. Ctesias later went on to describe that their unique horns were often multi-colored, as well as the fact that no other creature could outrun this mythical beast. In addition to the unicorns magical appearance, the doctor also reported that the horn could be ground down to create a magic elixir. It is now believed that Ctesias never saw the creature for himself, but instead relied on stories from others. The great Greek philosopher, Aristotle, heard the rumors. However, after the story had made its way around the world, he learned the creature was silver as well as still having the single horn. It was when Hebrew writings were being translated into Greek that the confusion arose. 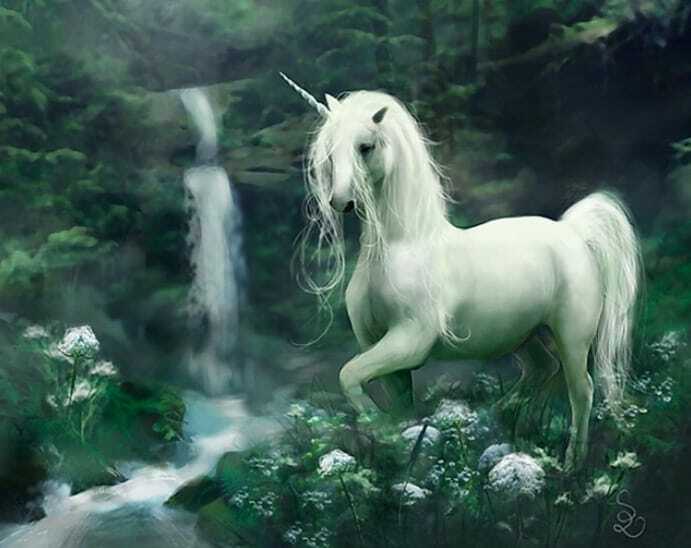 When Latin writers got hold of the Greek writings the name ‘unicorn’ was born. It is believed that the difficulty came when translating the name of a one-horned wild ox. The creature is now extinct, but could this be the real-life unicorn after all? One of the theories behind why unicorns no longer exist goes back to the story of Noah’s ark. Legend tells that the creatures were too slow at making their way onto the ark meaning Noah and the other creatures were forced to leave before they could make it safety. Another version of the story tells that the unicorns took up too much room within the ark meaning Noah was forced to ask them to leave. Whichever the case, it sounds like unicorns didn’t get the best deal! Over the years it was believed that unicorns could only be tamed by virgin women as the creatures represented innocence and purity. It was here that the legends developed of their incredible healing powers. In Japan, the myth of the unicorn was a creature that could hunt down criminals and bring them to justice by piercing through their heart with their horns. However, in China, the beasts were never accused of bringing harm towards anyone, but they did bring good luck to people in their presence. In modern times people have claimed to have found skeletons of the creatures, as well as random sightings of the animals around the world. It is now believed that the culprit behind the legends has been found. A one-horned deer was located on an Italian wildlife preserve just outside Florence. These deer are said to have a genetic mutation that means they only grow a single horn, rather than the traditional two. Although it may seem as though the modern day answer to the myth has been answered, scientists still believe that there may have been other creatures – which may now be extinct – that have confused the world in the past. Whether the one-horned deer is the long lost answer we’ve been looking for or not, we are still holding hope that somewhere out there lives these magical beings. Perhaps one day someone will stumble across the long-lost colony that never managed to make their way onto the ark?